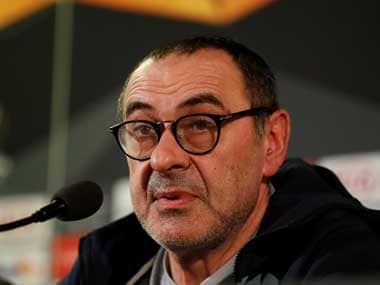 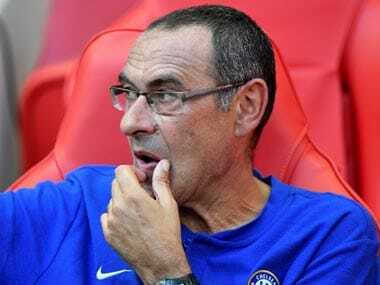 London: The long-running saga over Antonio Conte's future appears to have been resolved with Chelsea sacking him as manager and appointing Maurizio Sarri, according to media reports on Thursday. 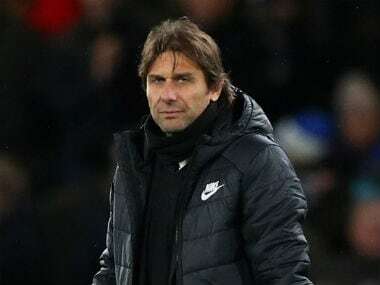 The BBC said the 48-year-old Italian's two year reign -- which brought league success in 2017 and the FA Cup last season -- was ending although they added Chelsea would not comment. 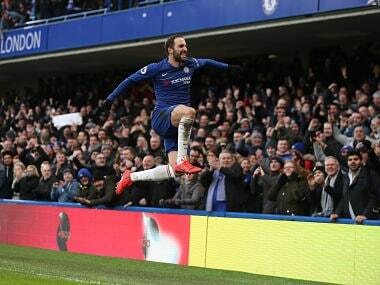 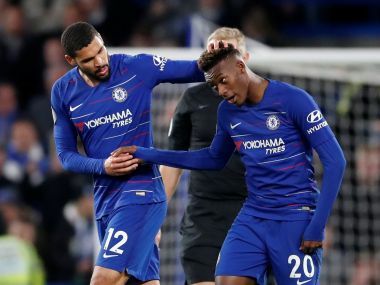 However, Conte's apparent dismissal drew a response from Chelsea's Cesc Fabregas, who liked a tweet a Chelsea fan posted about Conte having been sacked although the Spanish 2010 World Cup winner subsequently claimed he had liked it by accident.